DAYLIGHT returns this year with an incredible, star-studded lineup. Partygoers will be blown away by performances from diverse artists, from world class rappers Rick Ross and Jeezy to household names like red hot producer London on Da Track, house music super-star Duke Dumont, EDM favorites Morgan Page, Ookay, Bassjackers and more. DAYLIGHT’S 2019 calendar also features many more special events from artists such as Saweetie and Travis Porter. DAYLIGHT Beach Club presents LIT Sundays, bringing you some of the hottest hip hop artists in the game each Sunday for the rest of the summer! Don’t let Friday and Saturday have all the fun, come get LIT with us on Sundays 12pm-6pm! 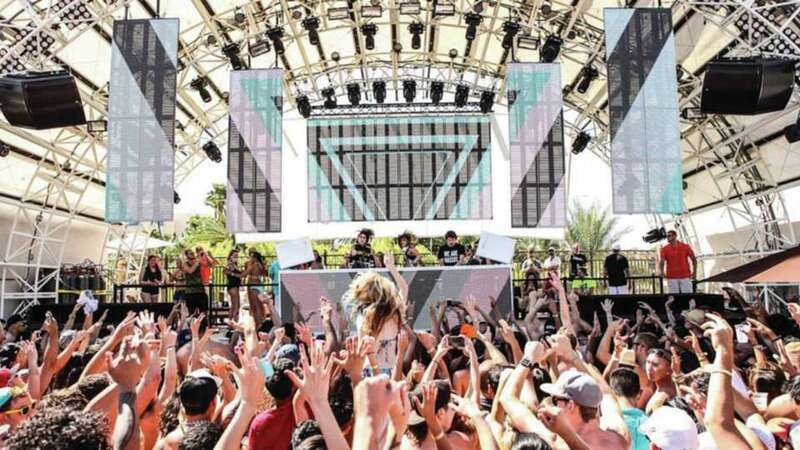 Experience celebrity DJs featured at DAYLIGHT Beach Club. 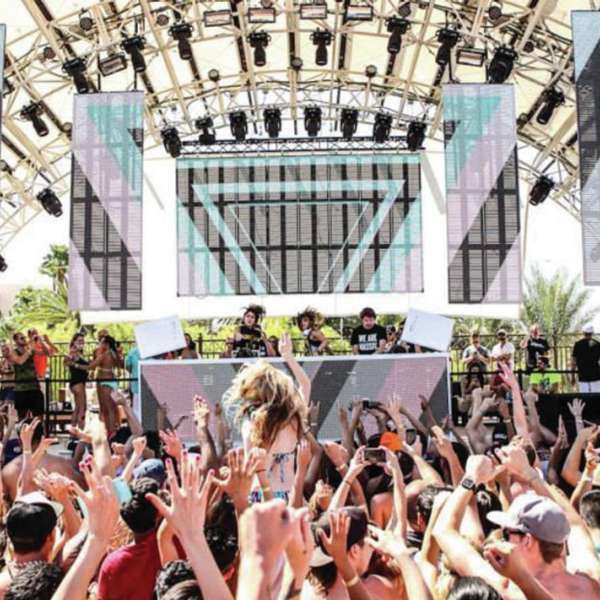 Watch the energy come alive as our DJs perform at DAYLIGHT Beach Club. 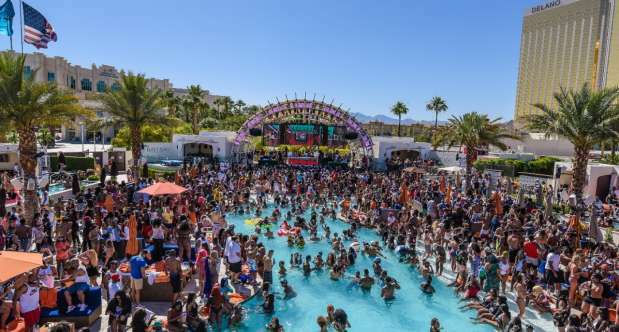 Party in the pool or by the stage while listening to world renowned Djs and performers at Daylight Beach Club. 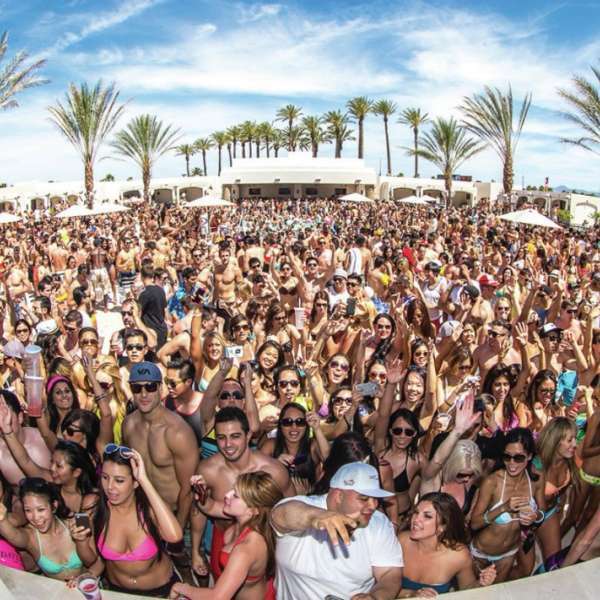 Rent a cabana for exclusive bottle service and additional amenities at DAYLIGHT Beach Club. 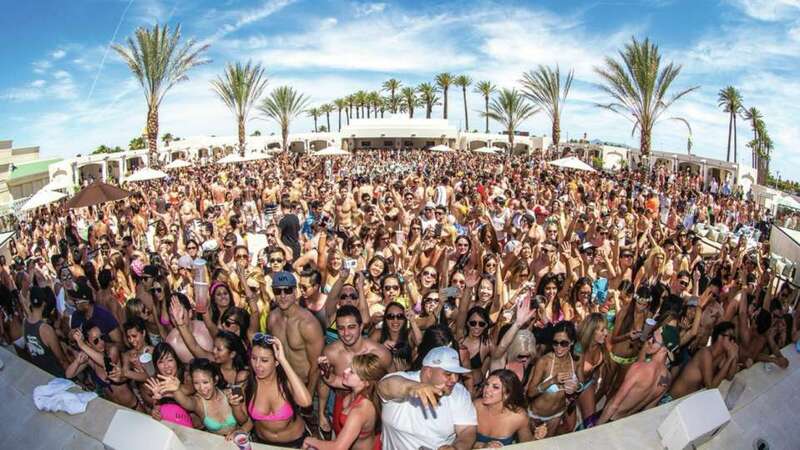 Daylight Beach Club is located just off the strip, adjacent to both the Four Seasons and Mandalay Bay Beach. Walk past guest elevators to the casino floor and follow the pathway along the left hand side. Go straight until you reach the cobblestone flooring and walk towards Mandalay Bay Convention area. Walk past Border Grill, the wedding chapel, Shark Reef Aquarium, and take the exit doors to the left. Walk straight ahead to Daylight Beach Club. Enter the doorways from the garage area and follow the cobblestone walkway towards Mandalay Bay Convention area. Walk past Border Grill, the wedding chapel, Shark Reef Aquarium, and take the exit doors to the left. Walk straight ahead to Daylight Beach Club.